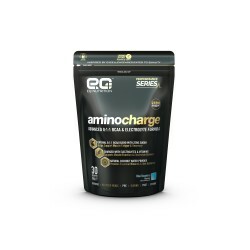 MuscleFood’s great range of top quality Amino Acids provide you with all the essentials to increase protein production and spur muscle growth in an effective and cost friendly way. 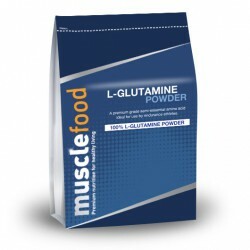 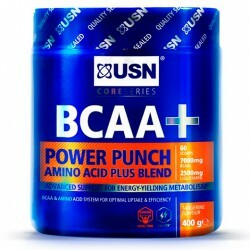 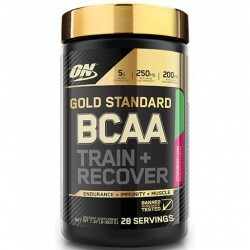 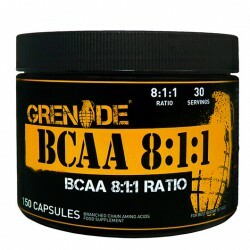 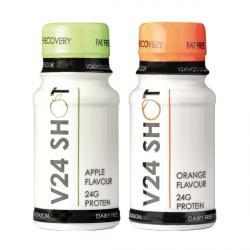 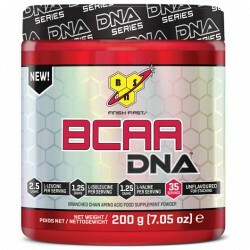 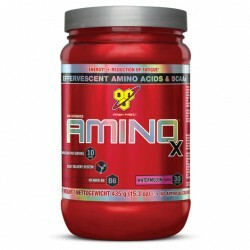 Amino Acids are vital in the production of protein, and branched chain amino acids are particularly useful for those wanting to aid post-workout recovery and build up their physique. 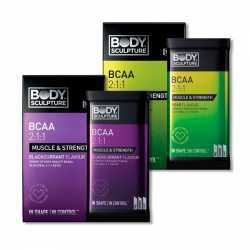 We're proud to stock such a vast and top quality that's British formulated and British made to highest possible standards guaranteed to get results.